Yin Yoga improves both physical and mental health. The speed of breathing is accelerated in this yoga, which gives relief to the brain. 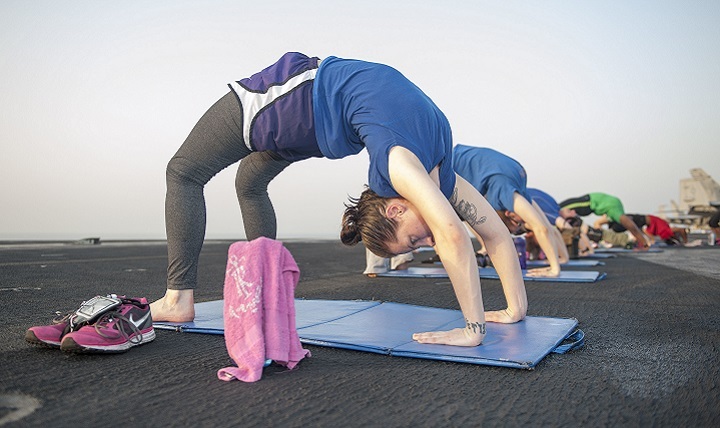 During this yoga, the body tilt is in every direction. Therefore, it should be very careful while doing yin yoga. Let us give you information regarding the yin yoga and the yin yoga benefits I details. The process of taking breathing is the most important thing in yin yoga. Yoga teaches art to control breathing which works to maintain the balance of the two parts of your brain. Let’s now know more about the yin yoga benefits. Cardiovascular diseases have become common nowadays. It has increased the risk of heart diseases and stroke. Yin Yoga is such an exercise, which slows down the cardinal effect and also improves cardio health. The Yin Yoga helps control our heartbeats by controlling the breathing process. Yin Yoga brings more oxygen to our blood, it keeps the heart healthy. If your brain is calm, you will be able to concentrate on things better. This will increase your reputation as well. Yin Yoga and meditation reduce your reactionary time. You get to focus on things better and for a long time. This also increases your functionality. And you can implement your everyday work plan better than before. Through yin yoga and breathing techniques, you can improve the blood circulation in the body. If blood circulation is great, then it is not difficult to reach oxygen to your body parts and your skin also keeps on blooming. Yin Yoga can be very helpful for people suffering from diseases of muscles, joints, or bones. Yin Yoga strengthens our muscular structures. This brings more flexibility to our body. We can work better. We can pull things up or push things better. Due to yin yoga thus working with muscles becomes more comfortable for us. It also reduces the risk of injury. Yin Yoga is an excellent exercise for our body. With this, our body works more firmly. It strengthens the body’s weak muscles. Its effects are such that effectively makes every part of the body stronger. Body, mind and soul, this is our whole being. If any of these three are not in the right balance, the effect also affects the rest. If the body is sick, then the mind can’t remain calm and if the mind is not in the right place then the body remains ill. 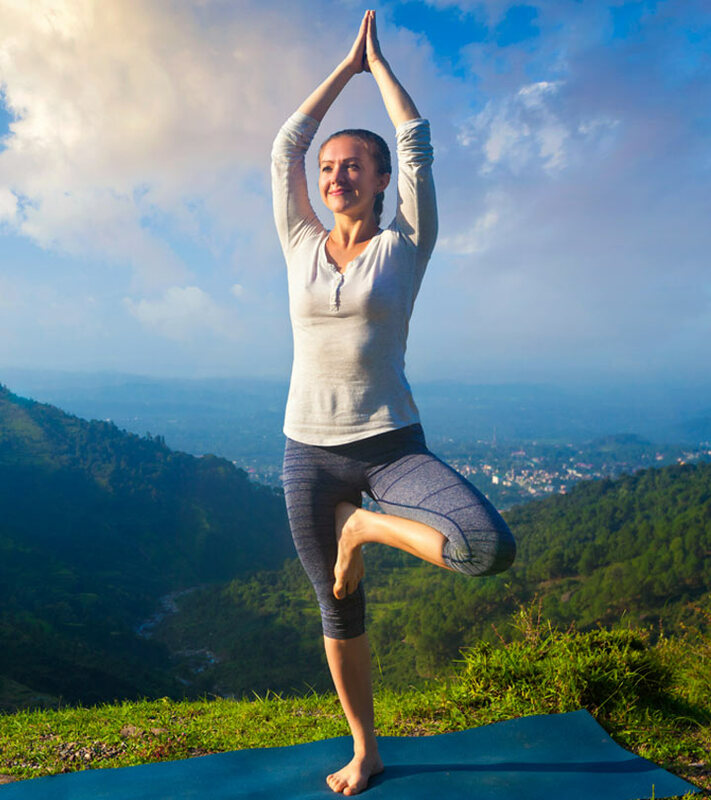 Along with that, yoga techniques strengthen your immune system by removing stress. Yin yoga benefits help you to get rid of stress by doing yoga for a while. Yoga not only relaxes you with mental but also physical stress. Yoga is effective in removing stress. Yoga does not only help the body to be healthy but it also mentally strengthens man too. Yoga is a type of spiritual process, by which a man can overcome his feelings. By doing this yoga, positive thoughts come, due to which tension is not there and mind also becomes healthy with time. Regularization of Yoga regularly for 40-50 minutes per day reduces the risk of deadly diseases. It also reduces the risk of heart diseases. Blood pressure remains under control, the risk of diabetes decreases. Along with this, weight remains in control. This yoga is also beneficial for those who complain about insomnia. Everyone tries to lose some extra weight. Yoga helps you with your dream of losing extra weight. Yoga helps in relieving excess fat deposited on your body.